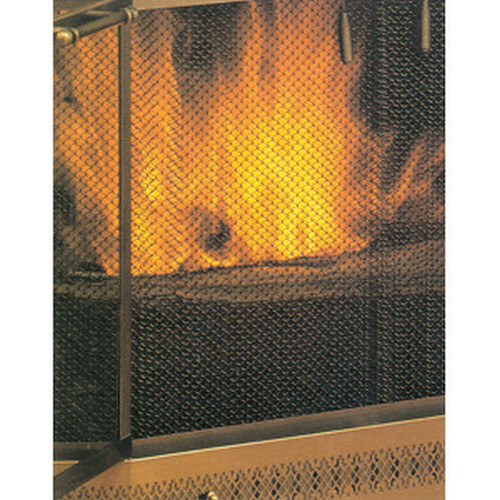 Sand Hill’s Replacement Screen Panels easily install on existing fireplace enclosures. These screens are built to last. They feature heavy-duty wire woven into interlocking spiral panels which are finished with a rust preventative high temperature black enamel. Each panel is 24" in width and includes cool-grip screen pulls. They are available in several popular sizes to fit most fireplace openings. 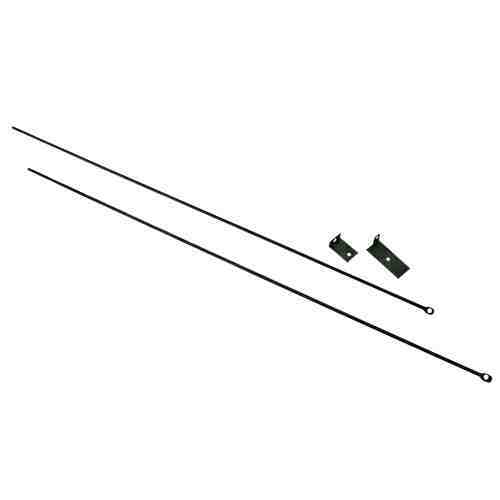 NOTE: Each package includes two panels which will expand to a maximum of 24" per panel and two cool grip screen pulls. The height listed for each screen is the screen height. The mounting “hog” rings will add an additional 1/2" to the overall size.